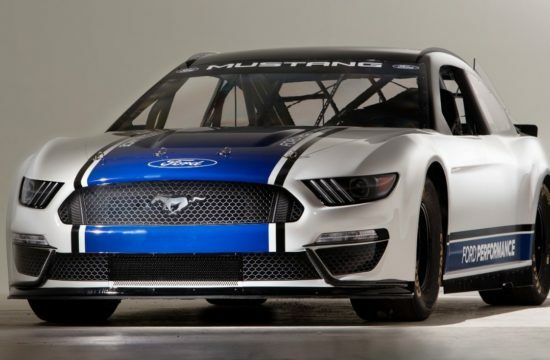 As they celebrate the third consecutive year of the Mustang being the world’s best-selling sports coupe, Ford announced they are sending the latest generation of the car to NASCAR. 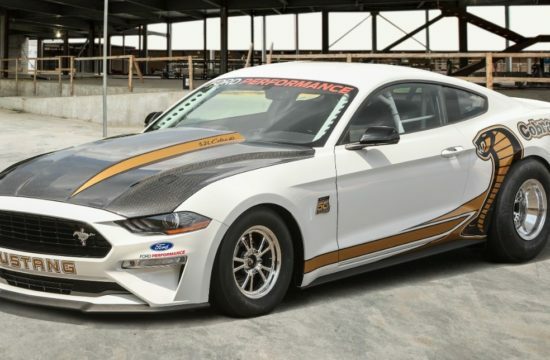 The iconic pony will make its first official race debut on February 17, 2019. 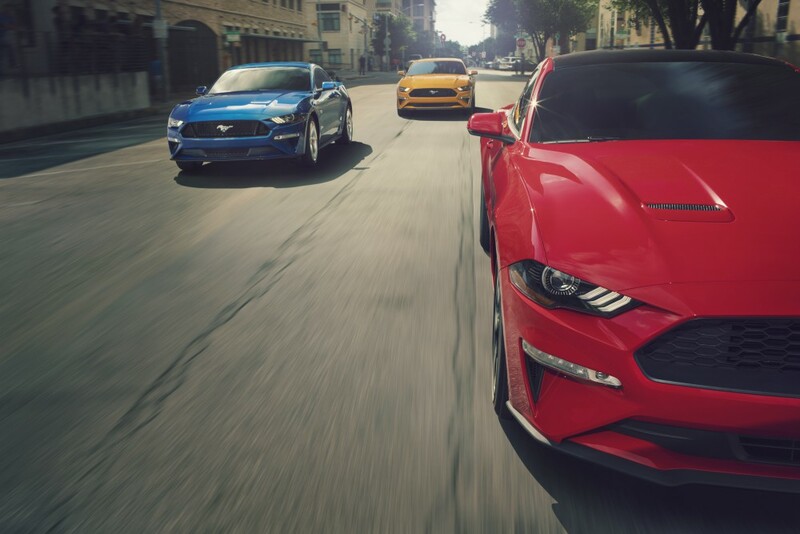 Now, you could poke some holes in Ford’a claims that the Mustang is a best-selling sports coupe. 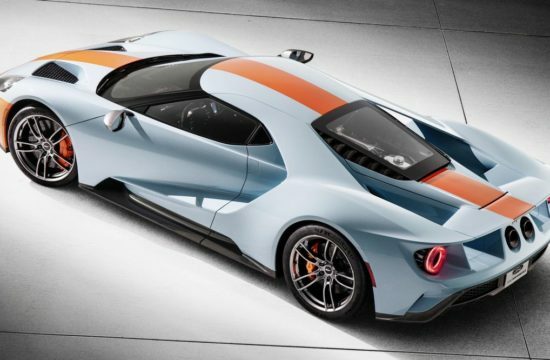 You could, for example, argue that it’s a muscle car and not a sports car. 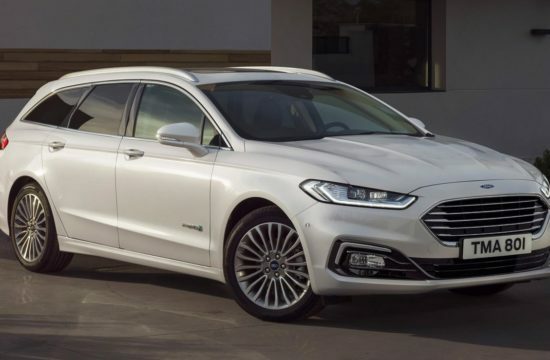 And you could say that it is only a best-seller in America. 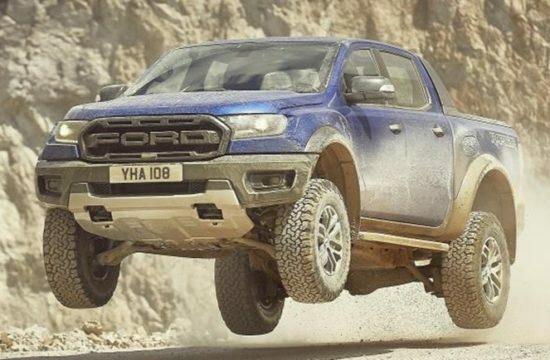 But none of that takes away from the fact that they sold 125,809 Mustang coupes and convertibles in 146 countries last year. 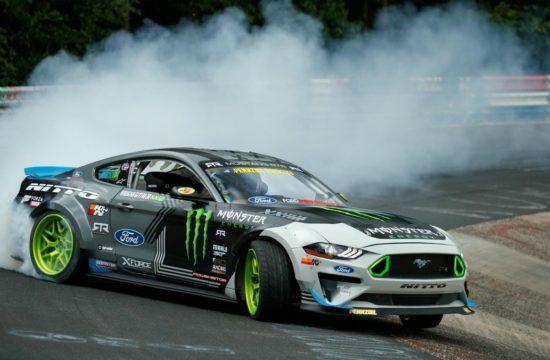 What’s more, global sales of the Mustang have been on a steady rise, especially in China. 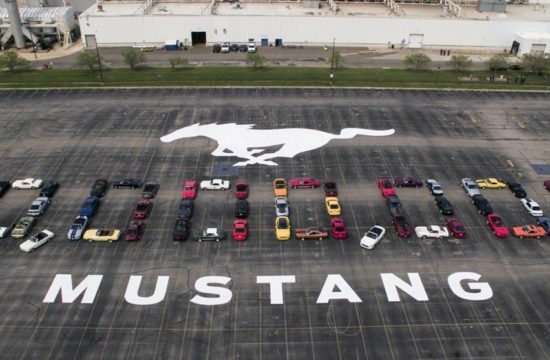 In fact, last year one-third of all Mustang registrations were in export markets. 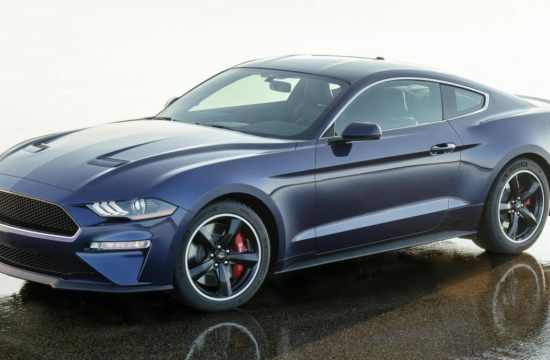 And the most popular version is still the 5.0-liter V8 GT variants, because that’s the only Mustang that makes sense. 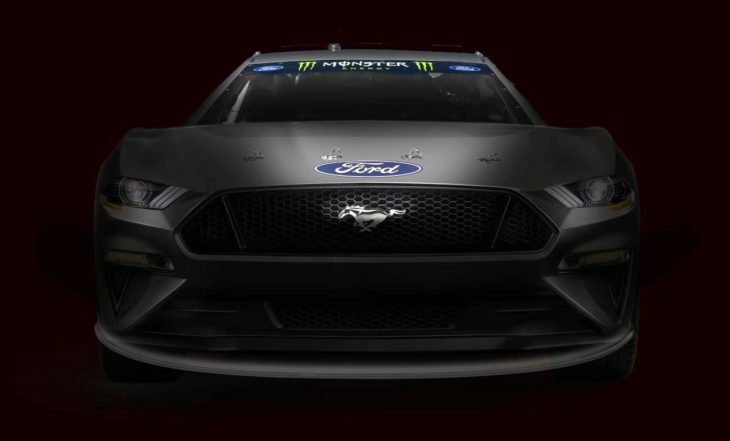 Mustang’s 2019 NASCAR campaign will be Ford’s fourth different Cup model in NASCAR’s modern era, after Thunderbird, Taurus and Fusion.